A massive project for a marina and facilities at Stornoway Harbour received a £3.5million funding boost from enterprise chiefs yesterday. Calls for a new school to be built in the north of Skye were heightened yesterday after shocking footage emerged of water pouring into a basement beneath a classroom in Dunvegan. 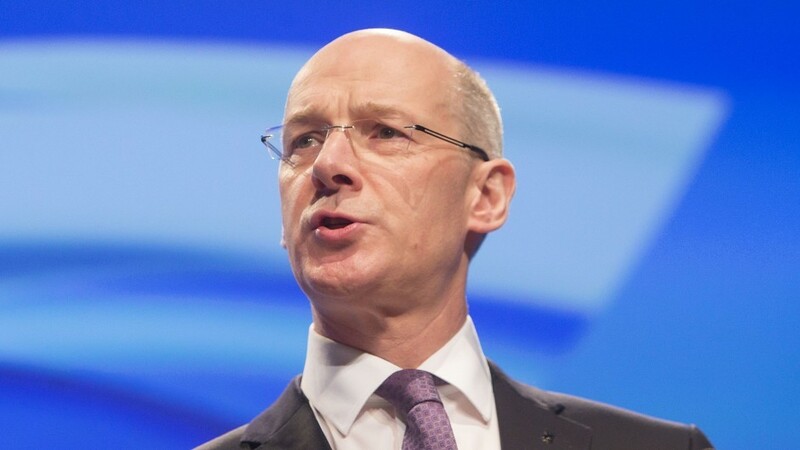 Deputy First Minister John Swinney said young Scots needed to be involved in national policy-making “absolutely routine”. 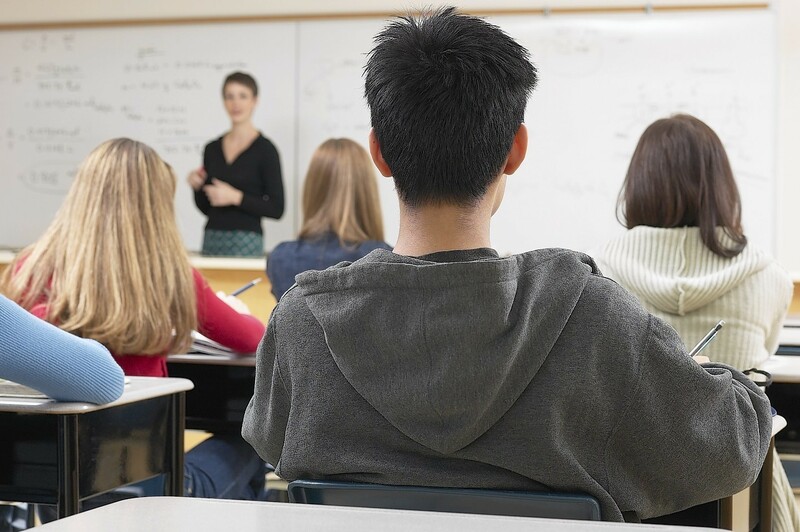 A leading academic has told MSPs that a cut in school subject choice in many areas has created a “postcode lottery” for pupils. A “milestone” steel beam was anchored into place yesterday as work continues on the new £55million Inverurie Community Campus. Organisers of the Blas Festival yesterday announced this year’s line-up and revealed young musicians and composers would play a prominent part of the event as part of Scotland’s Year of Young People. Schools in the Highlands and Aberdeen will benefit from a cash boost of almost £2million to help try to close the attainment gap. Hundreds of schools in the north and north-east are set to benefit from more than £13million from the Scottish Government’s Pupil Equity Fund. A new £250,000 scheme will be unveiled today to help tackle the chronic teacher recruitment problems at rural schools in the north and north-east. Shoppers have been urged to take action in the run-up to Christmas to stop companies “fleecing” them with unfair delivery charges. North councils have been awarded £385,000 from the Scottish Government to "unlock the potential" of local schools. Plans for a centre for Gaelic music, dance and cultural heritage in South Uist have won the backing of the Scottish Government. 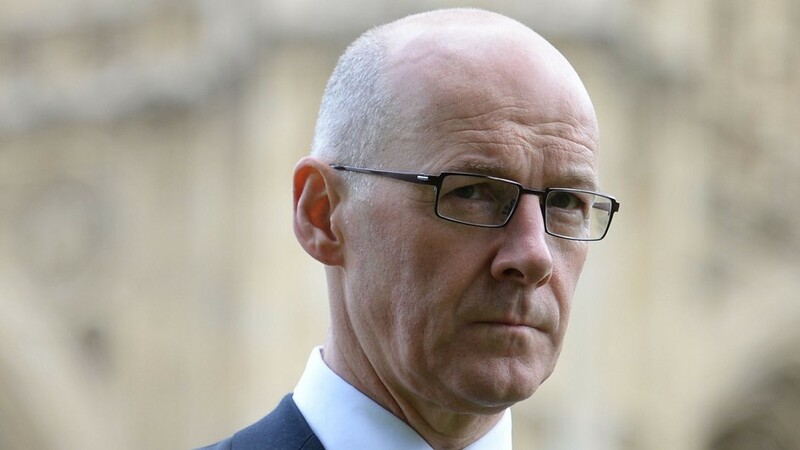 John Swinney has admitted that high-profile cases in the Highlands show that the controversial Named Person scheme stops working if abusers simply opt out. The UK Government's exporting roadshow will come to Aberdeen next month. Scotland's deputy first minister has announced more funding will be made available for councils - including Aberdeenshire - that have been hardest hit by severe flooding. 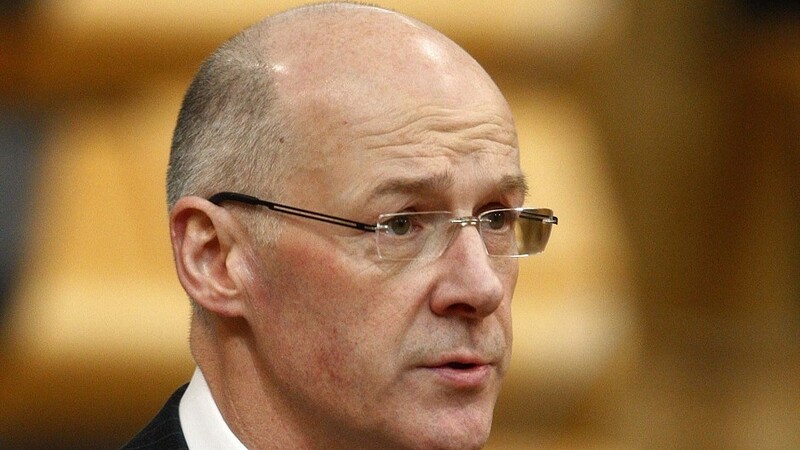 John Swinney has claimed Scotland's day-to-day budget will be slashed by almost 6% because of cuts by George Osborne. 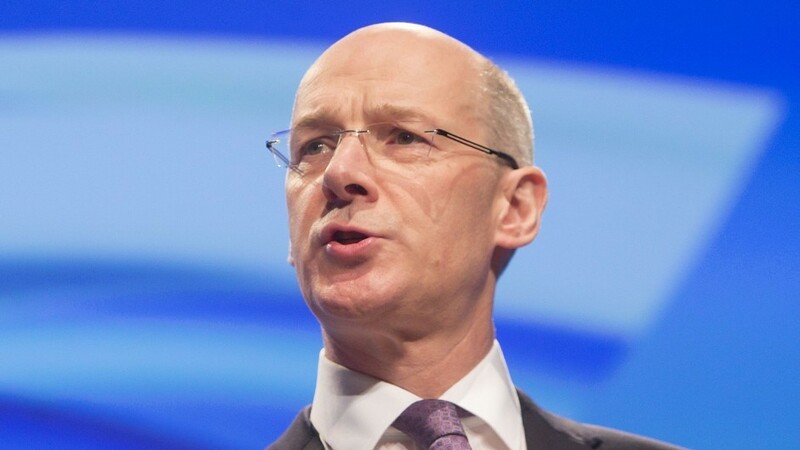 Deputy first minister John Swinney has been revealed as the keynote speaker at a leading business awards event for the Highlands. 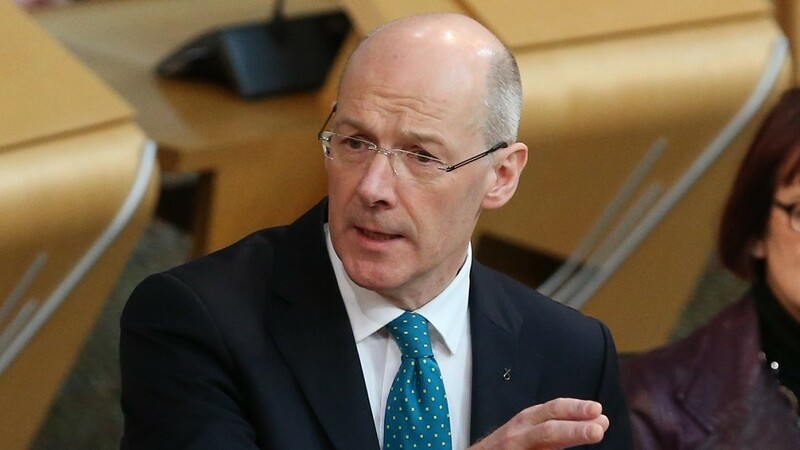 Scotland’s Deputy First Minister John Swinney has branded the UK Government’s emergency budget a “con trick” and a big attack on low income households and young people. 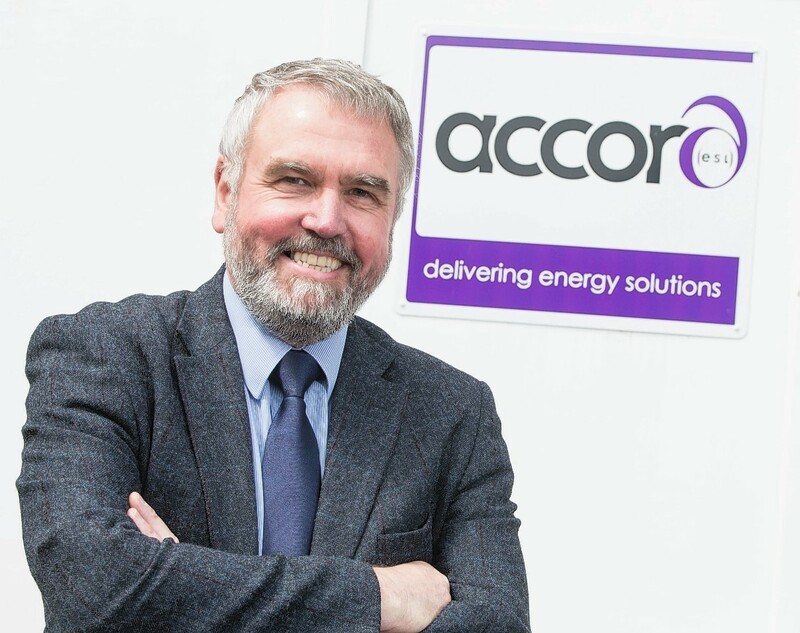 Firms owned by employees are taking today to celebrate a business model that is at the start of a growing trend in the UK. 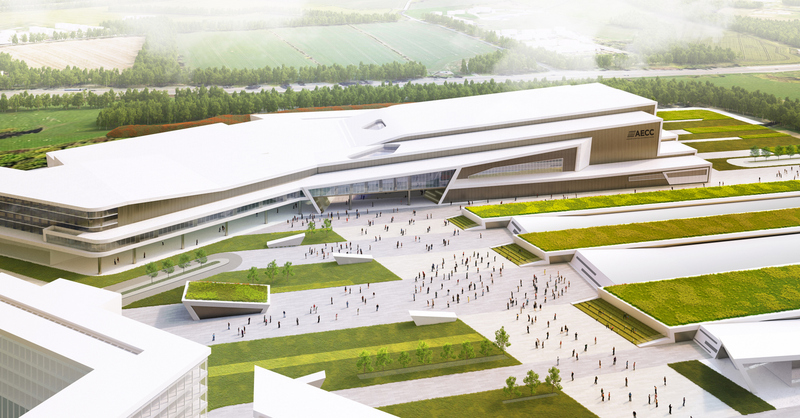 Plans to build a world-leading new concert and conference venue in Aberdeen have been given a huge boost after winning £10million of backing from Scottish Enterprise. 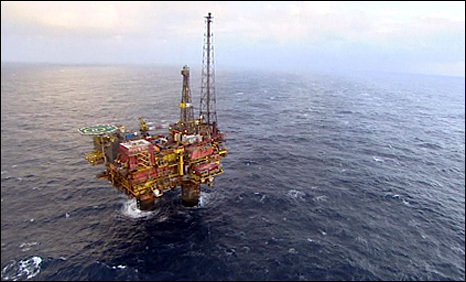 New research published by the Scottish Government has showed that the North Sea remains the largest oil producer in the EU. MSPs are today expected to back plans to lower the voting age to 16 for the Scottish Parliament election next year. The price of oil must climb back to $200 a barrel before SNP plans for full fiscal autonomy add up, according to Scottish Labour. 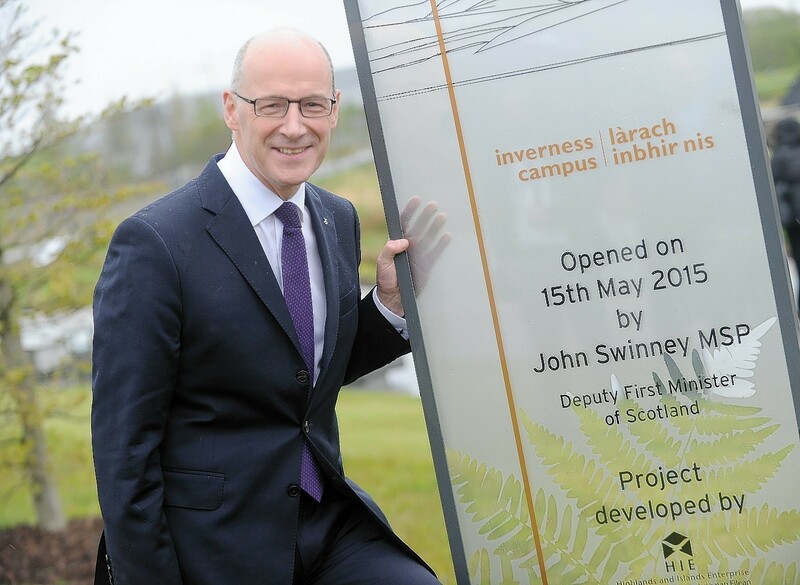 A £100million education and enterprise centre in the Highland capital was hailed as a "magnet" for world-wide investment in the region yesterday. Political parties in Scotland seized on the Institute for Fiscal Studies (IFS) report to attack the SNP and justify their own fiscal plans. Hard working people are paying the price for Westminster failure it was claimed yesterday at the launch of the SNP’s jobs manifesto. 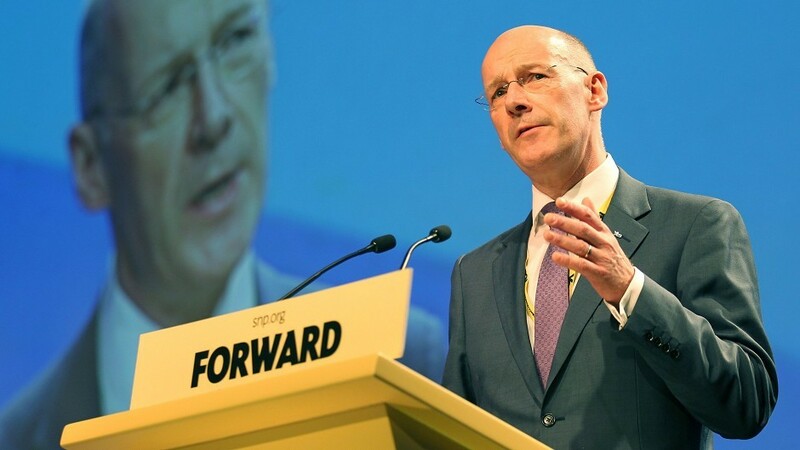 Deputy First Minister John Swinney will today set out how SNP MPs will support the creation of more and better paid jobs across the UK. 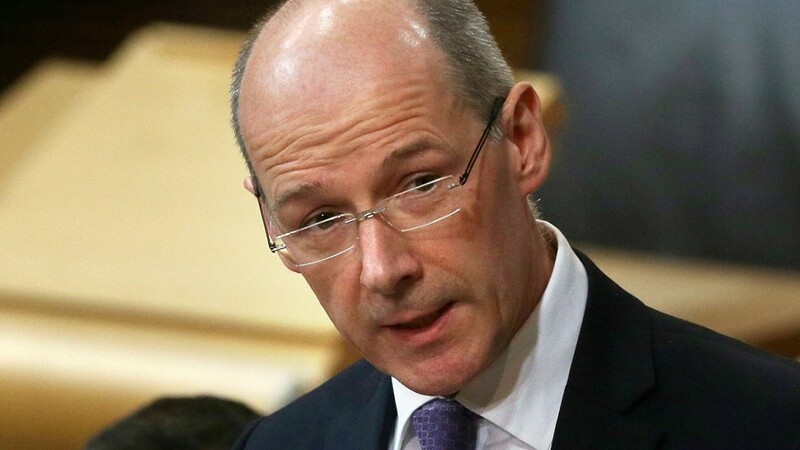 Deputy First Minister John Swinney has accused Labour of resorting to scaremongering to try and shore up flagging support. 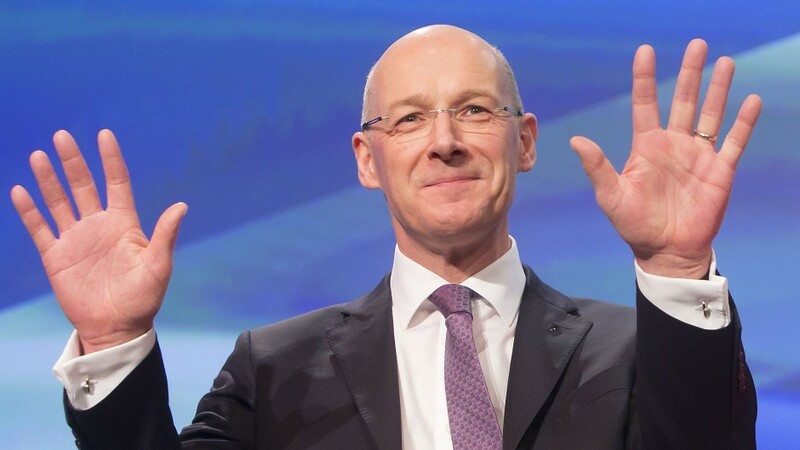 Poverty among people in work has grown out of control due to an “uncaring” UK government’s, John Swinney claimed yesterday. 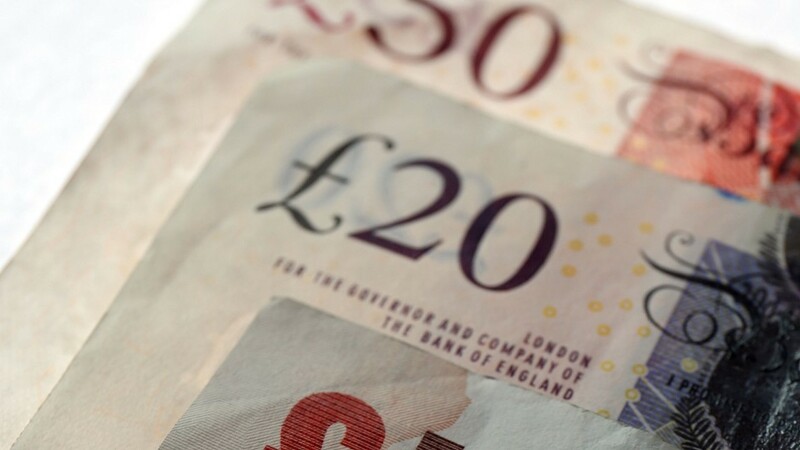 The top priorities of Scottish voters are an increase in the minimum wage and a guaranteed boost to pensions, according to a poll.